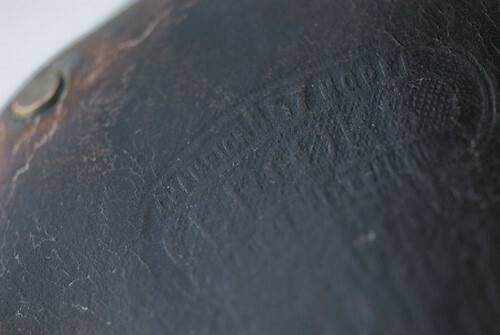 "I have tried to include the good and the bad, the worn and the new, the exotic and the commonplace. Most of all I have tried to use a dry collection to tell some stories. 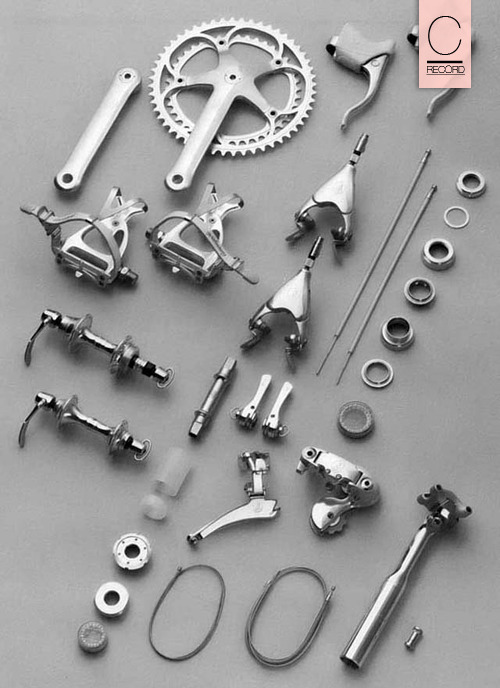 People, both consumers and producers, are often passionate about bicycles, and the story of the derailleur has its share of drama and tragedy." Certainly the derailleur is one of the most abused parts on a bike and unwillingly has to become a workhorse like no other. I am pretty excited to see the collection finished in all its glory, determination and a little extra time can be a beautiful thing. Plus who can't dig on a site named after the great album from Mr. Bruce, Baker and Clapton, which was named after an inside joke between Clapton and Baker when their roadie Mick Turner commented on a conversation they had about Clapton getting a race bike. Turner had said "it's got them Disraeli Gears", meaning to say "derailleur gears," but instead referring to 19th Century British Prime Minister, Benjamin Disraeli; weird connections, but what a great album. Have a peek around Disraeli Gears. Posted on November 11, 2009 by Paul Isabella and filed under Components and tagged bicycle components cream cycling derailleur disraeli gears eric clapton ginger baker jack bruce road racing road riding. Posted on November 3, 2009 by Paul Isabella and filed under Bicycles, Components and tagged Bicycles fixed gear fixie road bike track bike viking cycles. It can be a fairly daunting task when trying to find vintage lightweight parts for a project. 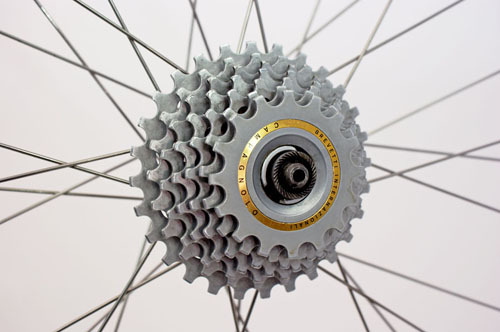 There are places like Velo Orange that carry wonderful parts for Porteur style cruisers and of course Rivendell Bicycle Works that carries some great touring parts and great little odds and ends that are hard to find anywhere else. 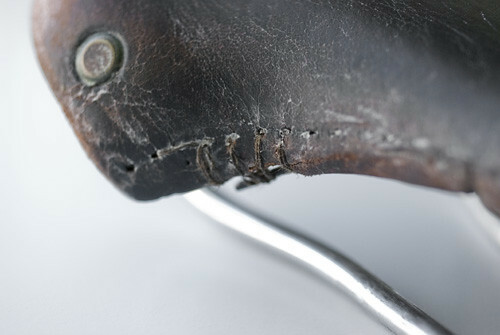 However there really is not a great source for vintage lightweight parts. You can certainly scour Ebay like a mad man, but I am sure some people would prefer something else, and this could be a good answer, if you live in Hungary. 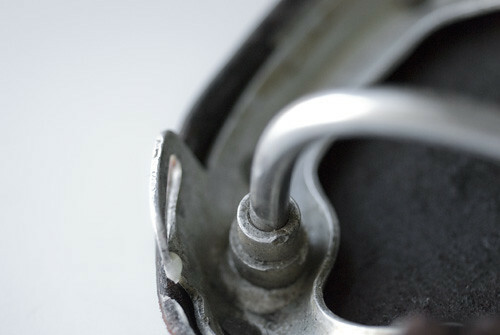 Check out Matuz Master and their nice collection of vintage and modern parts. Posted on October 11, 2009 by Paul Isabella and filed under Bicycles, Components and tagged bicycle components cycling road cycling. Posted on October 1, 2009 by Paul Isabella and filed under Components and tagged bicycle components Bicycles cycling saddles. About two years ago I picked up this saddle in hopes of cleaning it up and a little leather wax and some polishing went a long way. Last season it saw some miles then I put it out of commission, in hopes of it magically repairing itself. This model was Brooks way of lightening up their line in the early 50’s, aluminum backplate and stainless rails, finished with beautiful side stitching. 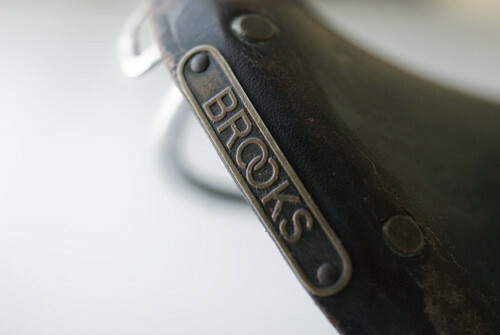 Recently Brooks has re-launched their site and added some beautiful pieces to their collection. Posted on September 20, 2009 by Paul Isabella and filed under Components and tagged bicycle components Bicycles brooks saddles swallow. 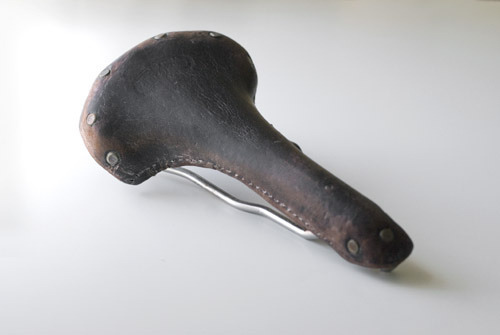 Speedbicycles also has a great Ebay page! 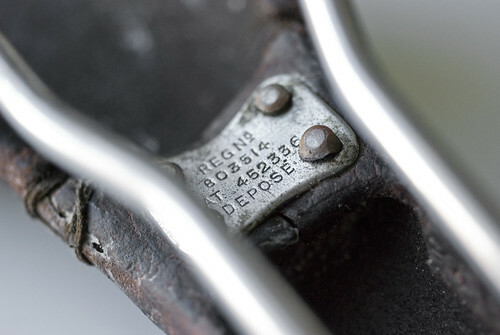 Posted on September 17, 2009 by Paul Isabella and filed under Bicycles, Components and tagged cycling speedbicycles vintage lightweights. This pump has come to replace the CO2 cartridges that normally adorn my rear pockets. A good move because this baby is super light. At a claimed weight of only 58g, it feels more like a pencil then a pump against my back. After using it for about two months I can say it does take a little while to actually fill up a tire, but well worth the extra weight you do not have to carry around. 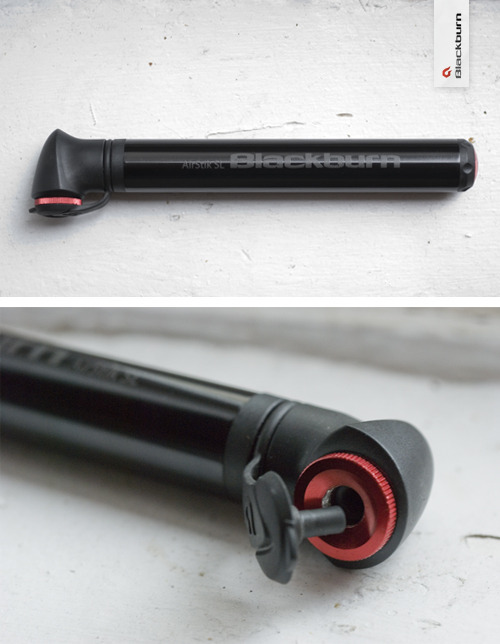 Blackburn says the max pressure is 160 psi/11 bar. Overall it gets a huge thumbs up for its simple design and compact size. Posted on June 20, 2009 by Paul Isabella and filed under Accessories, Components. 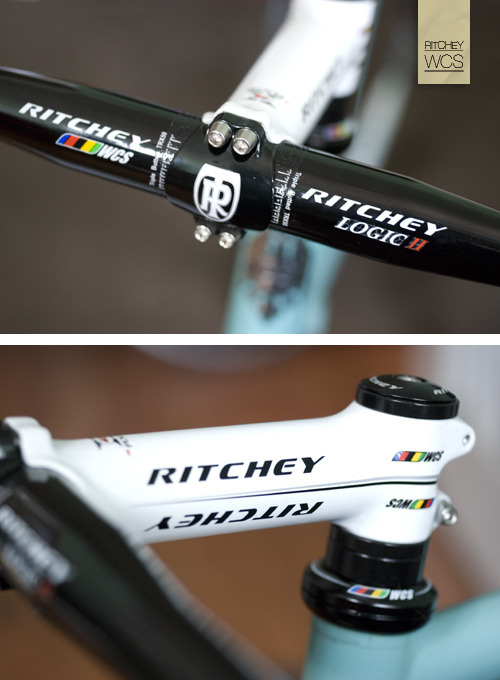 Ritchey jumped on the wagon last year and introduced their WCS line in a beautiful wet white finish. Here is the stem in 130mm with the Logic II bars which seem to have a great shape, but time will tell. Posted on May 30, 2009 by Paul Isabella and filed under Components. Posted on May 29, 2009 by Paul Isabella and filed under Components. 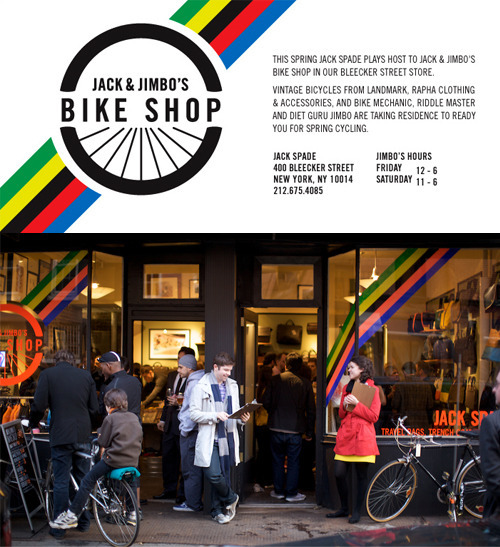 Jack & Jimbo’s Bike Shop came out rather nice. Posted on May 21, 2009 by Paul Isabella and filed under Bicycles, Components.